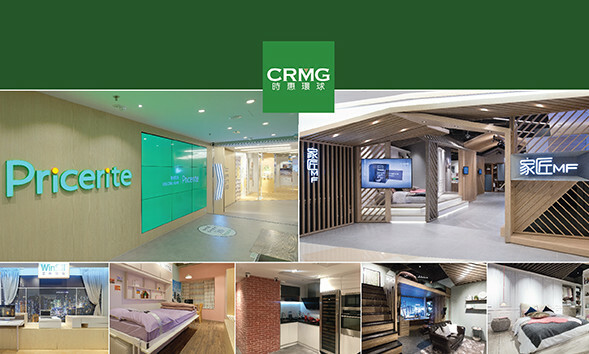 OMD Hong Kong has been commissioned by CRMG Holdings Ltd (CRMG) to handle the integrated media responsibilities of its home furnishing and lifestyle brands, following meetings between the conglomerate and the marketing performance company. The appointment is effective immediately and covers the offline and digital planning and buying duties for Pricerite and TMF, subsidiaries of CRMG. Founded in 1986, CRMG is a furnishing company in Hong Kong with its flagship brand Pricerite, along with TMF, a home design solutions provider. “We are delighted to be chosen as a partner who can contribute to their future business growth,” said Deric Wong, CEO of OMD Hong Kong. “With their long-standing reputation for innovation and creative effectiveness, we are confident in the team’s ability to drive fresh growth for our brands,” added Derek Ng, executive director of CRMG.